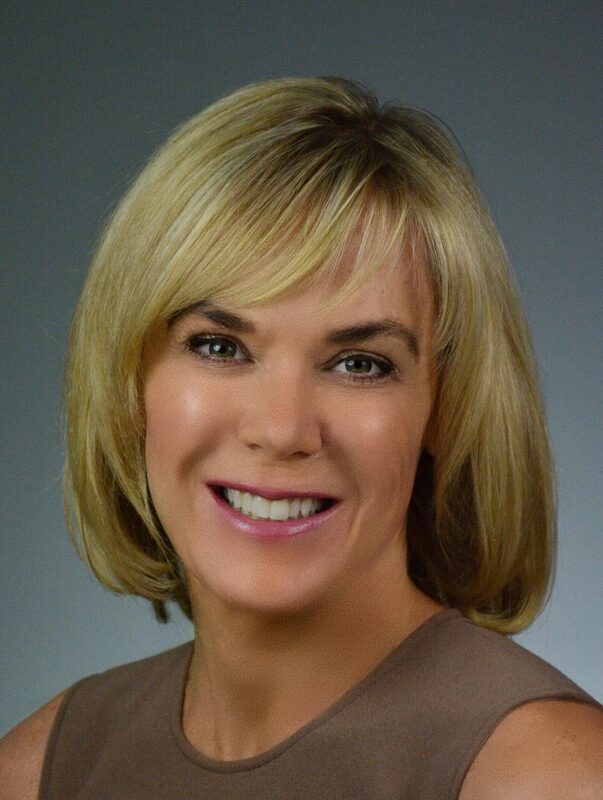 Rated as one of the top 100 most influential people in the staffing industry, the name Lisa Maxwell has become synonymous with global executive search. A founding partner of Gerard Stewart, Lisa is a 20-year veteran of the human capital industry with an unparalleled track record for placing CEOs, C-level executives and board members for staffing firms around the world. At Gerard Stewart, she manages multi-country assignments that range from emerging growth enterprises to global leaders in executive search and recruitment. Before founding Gerard Stewart in 2005, Lisa was a senior partner with the Lucas Group, where she was one of the leading revenue-producing recruiters, as well as a repeated member of the President’s Club. She graduated from Purdue University with a BA in International Business and Spanish.